Long-term dental health is based on a comprehensive diagnosis and treatment plan. We listen carefully to your reason for seeking dental treatment. A good understanding of your concerns and expectations of prosthodontic treatment is so important. 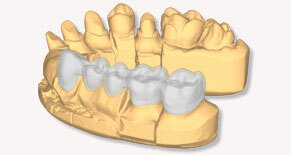 A past dental history is essential to establishing a holistic approach to treatment. Often, a patient is unaware of the many problems that need attention because there are host of conditions that are painless and yet have negative long-term consequences for dental health. The initial consultation includes a thorough preliminary visual and dental examination. On the basis of this examination and dental history, it is then possible to explain what further dental treatment steps are needed for optimal dental health. 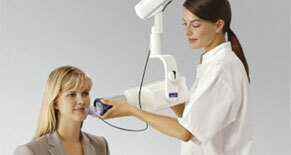 Complete x-ray examination with intra-oral x-rays and panoramic x-ray. Implant dentistry often requires its own specific diagnostic investigations. A 3-D scan may be recommended. Diagnostic study casts are another essential element in formulating a complete clinical assessment. 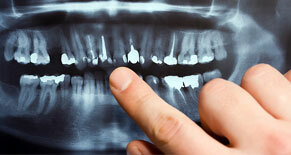 Clinical photographs which are an essential element in dental treatment planning. In cases that require a multidisciplinary approach to treatment, consultation may be needed with your general dentist; other specialists; and my technicians before we meet again. The diagnostic records all facilitate a meaningful professional discussion on your behalf. 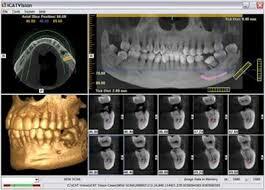 Further investigations like a CT scan may be indicated especially in implant dentistry. A treatment planning consultation will be scheduled after all the necessary diagnostic information has been gathered and reviewed. There will be no additional charge for this appointment. We will have a discussion with you leading to fulfilling your long-term treatment objectives. Arising out of this discussion, a dental treatment plan for your complete dental health will evolve. Further appointments will be scheduled as necessary. You will become a fully informed patient. 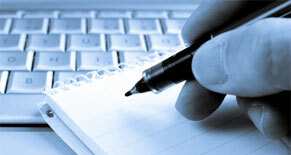 A written dental treatment plan and associated cost estimates will be prepared. It is our goal to help each of our patients understand the ultimate level of dental health that is achievable for them, and then to help them reach their dental health goals by delivering the very highest quality of dental care. Quality comes from the caring attitude combined with technical know-how. It this special combination that enables each patient to reach the ultimate goal: long-term dental health with a happy, healthy beautiful smile.